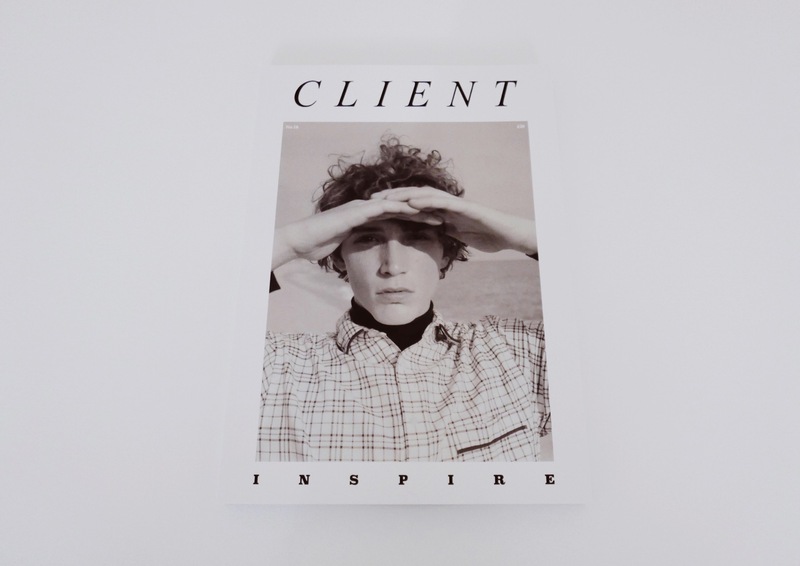 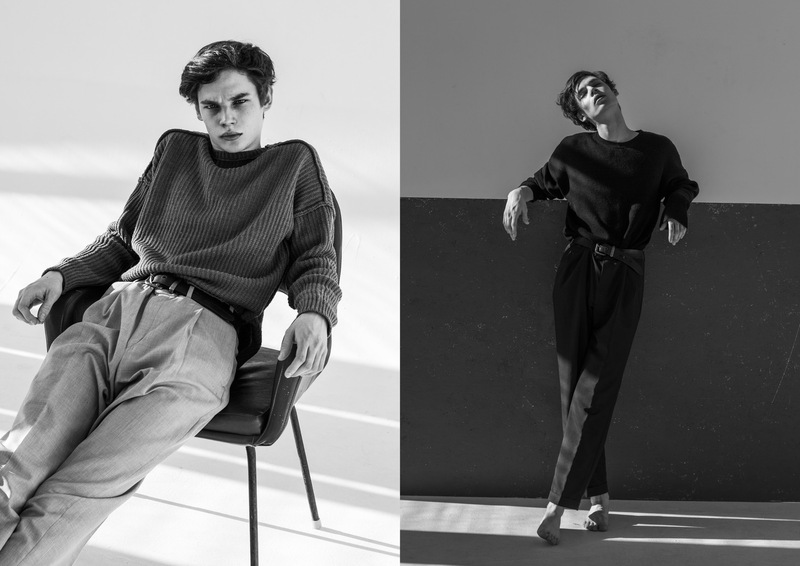 Client Magazine, no.18 features Harold Vente at Elite Barcelona on the cover photographed by Sergi Pons and comes in beautifully printed perfect bound soft-back. 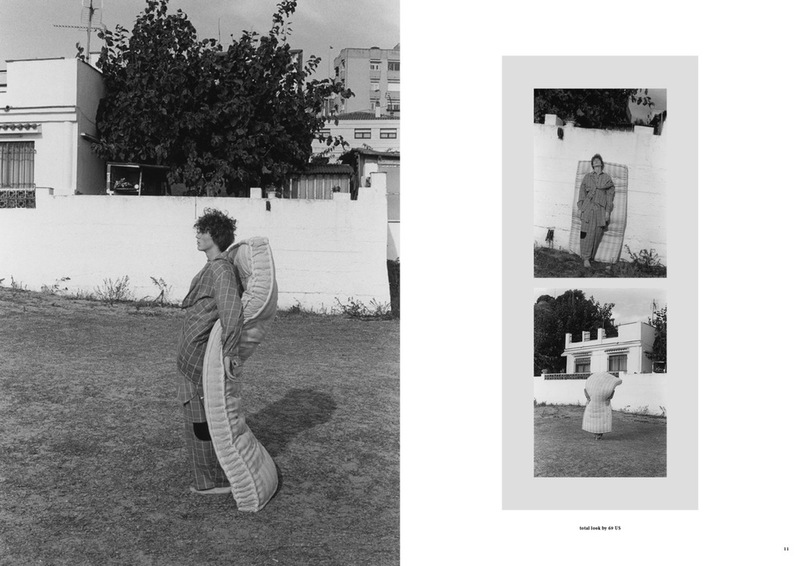 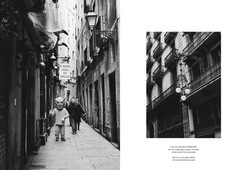 The edition features 13 b/w editorials plus 2x photographic essays. 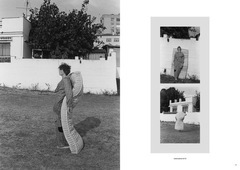 See an official preview of the issue HERE. Print editions come with a Ltd edition A4 landscape print by Ian Cole (signed & numbered with a Certificate of Authenticity, worth £80). 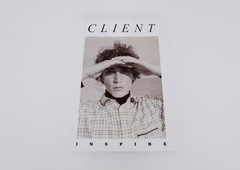 The issue is £20 with free shipping within the UK and just £5 shipping for the rest of the world.